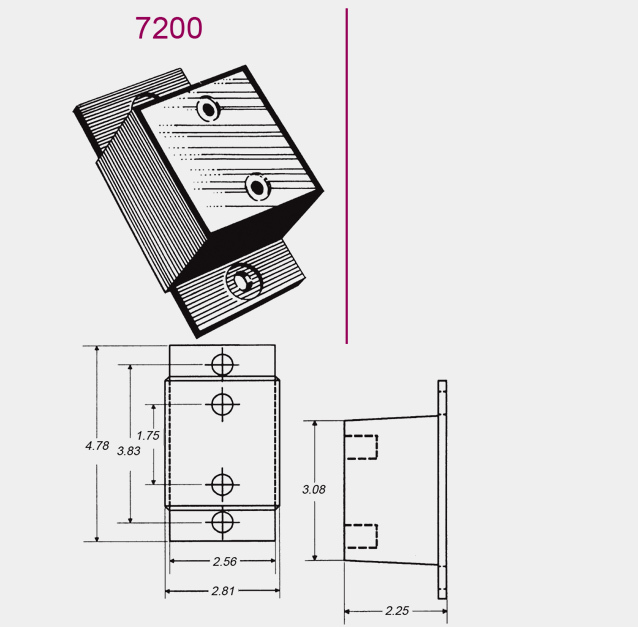 7200 Shear Mounts - H.A. King - Vibration Isolators, Noise Control, Shear Mounts, Shock Mounts and More! H.A. King’s 7000 Series Shear Mounts are normally composed of two metal parts with elastomeric compound in between. This system enables the Shear Mounts to be able to absorb a high level of G’s. The Shear Mounts help provide a cost effective protection for numerous types of equipment.